I don't know about you, but every time I eat enchiladas, they have meat in them. Either chicken or beef, and I do like them that way. 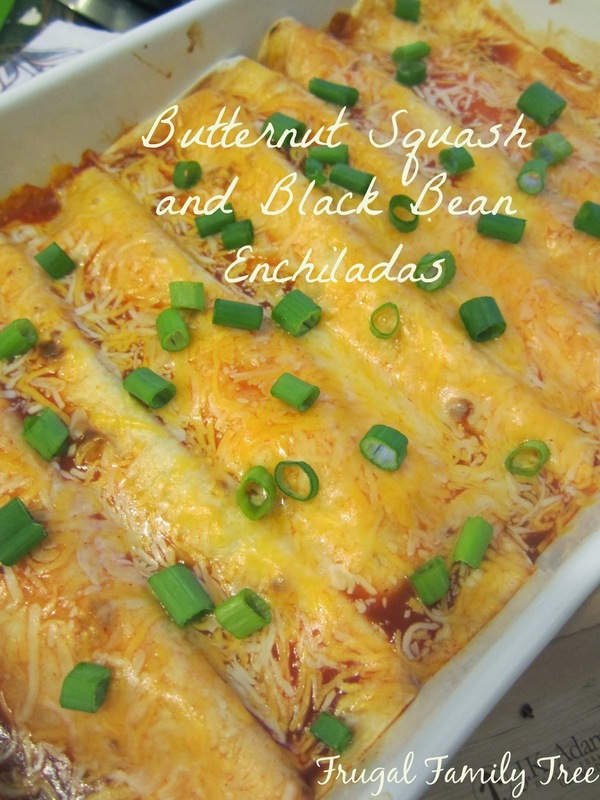 But I have been seeing so many people talk about how fabulous and delicious butternut squash is that I decided I would try it, along with black beans, in some enchiladas. 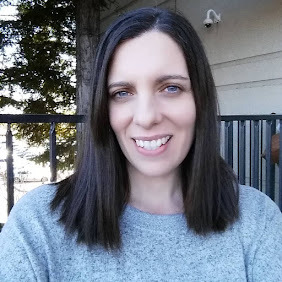 This recipe is now a favorite of mine, to make again and again. 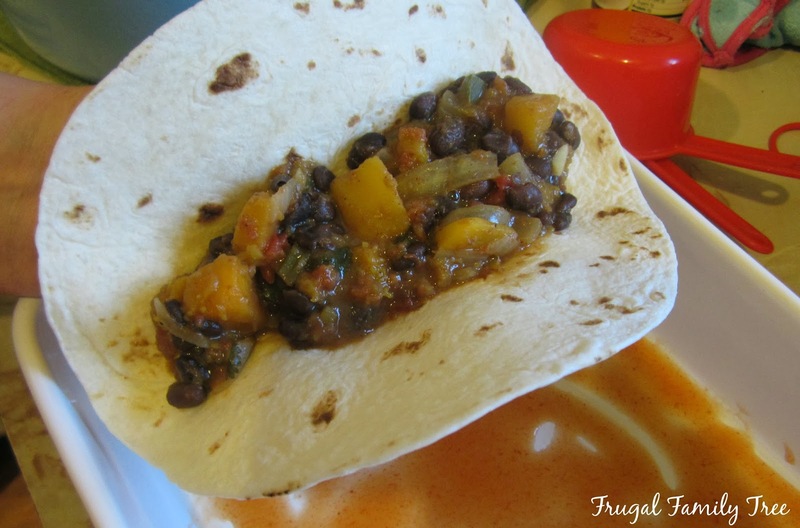 It is really good, hearty and filling, with a sweet tang from the squash. And it passed a huge test when my son-in-law the true enchilada lover, said it was great and asked for seconds. Preheat the oven to 400°F. 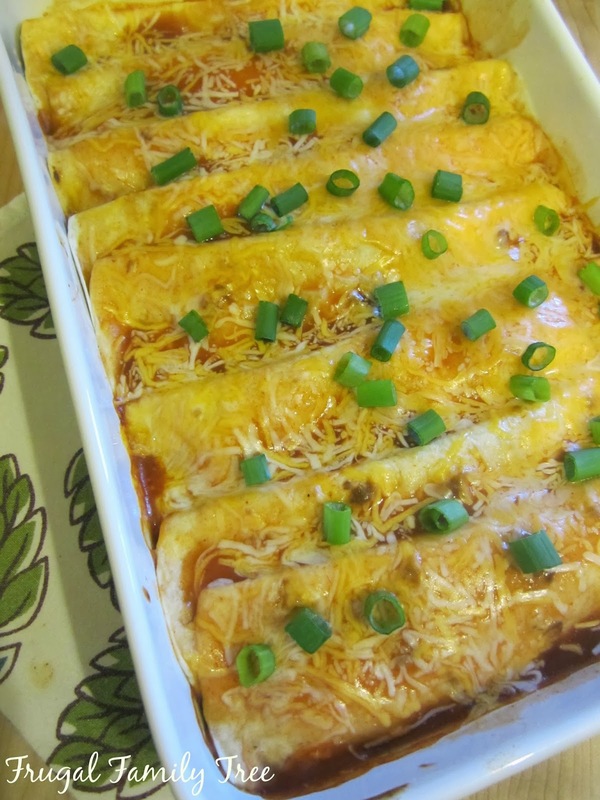 Place 1/4 cup enchilada sauce on the bottom of a large rectangular baking dish. Heat olive oil over medium-high heat in large skillet. Add onions, garlic, and jalapeno and cook 2-3 minutes until onions become translucent and garlic is fragrant. 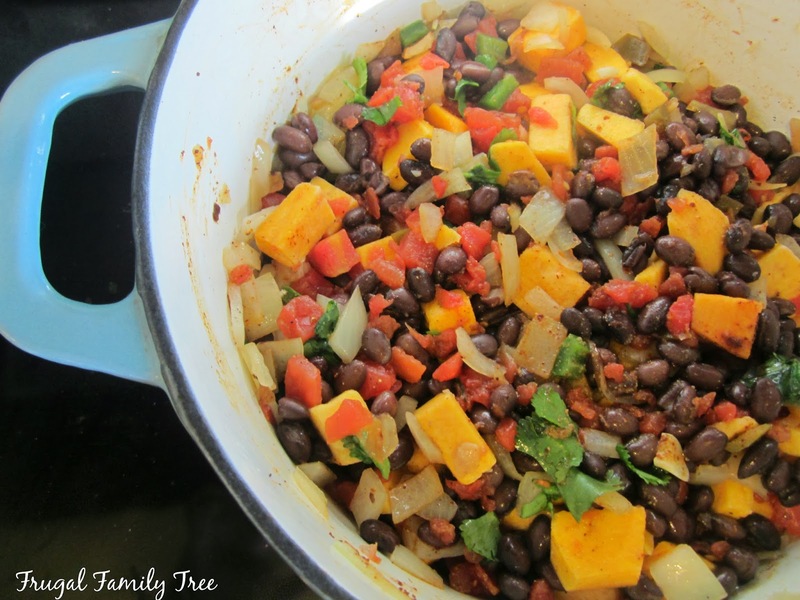 Add cubed butternut squash, Rotel tomatoes, black beans, water, cilantro, cumin and chili powder, salt, and pepper. Cover and cook over medium-low heat, stirring occasionally, until the squash is tender, about 30 minutes. Place about a generous 1/3 cup filling in the center of each tortilla and roll, place on the baking dish seam side down. Repeat with the remaining filling. Top with remaining enchilada sauce and cheese. Cover dish with foil and bake until heated through, and cheese is melted, about 15 minutes.